Book three in Max Gladstone's The Craft Sequence series (I'm hoping his publisher offered him another contract) has finally arrived at my doorstep! Yippee! Right on time, because I'm more than halfway done with book two, Two Serpents Rise. (Update: I'm done with it.) Thinking today is a good day to relax and finish it, especially after another day at the 9-5. However, I don't think I'm going to go right into Full Fathom Five afterwards. I want Gladstone's world to simmer for a minute. You know... it's really interesting. 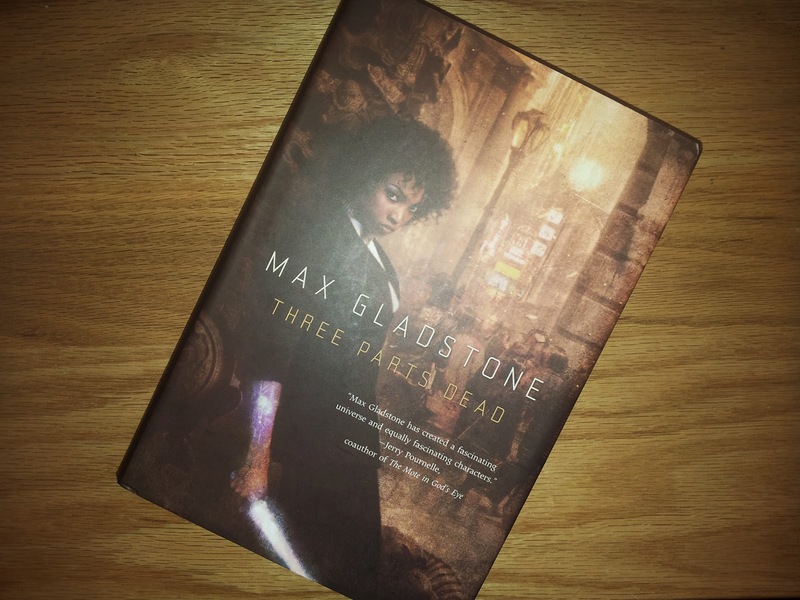 The reason I picked up Gladstone's first book [Three Parts Dead] was because the cover featured a woman of color. 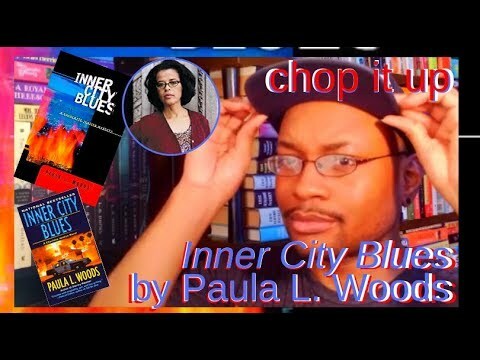 Mix that with the genre he writes in (which is a blend of sci-fi and fantasy... among further genre-blending), and I was sold. Immediately, I became determined to get to know him and his work. With the passing of Octavia Butler and L. A. Banks (to name a few), it's not common to find this kind of diversity in sci-fi/fantasy novels. At least not to the extent that the lead character is of an ethnic flavor. 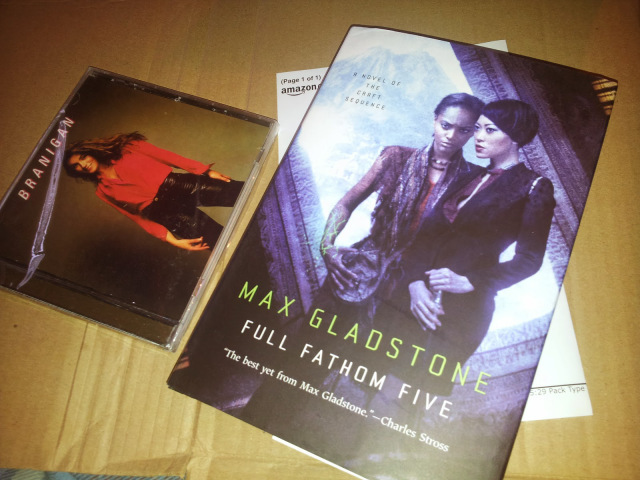 Nonetheless, the reason I mentioned diversity and covers is because Full Fathom Five features an Asian woman alongside a black woman–my definitive fantasy combination. 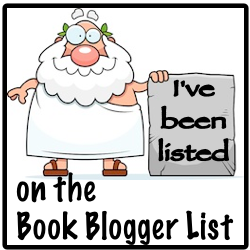 Which is no surprise when you consider how Toni Morrison and Amy Tan are my absolute favorite authors! Funny, eh? First book in Gladstone's Craft Sequence series. See the cover? That's Tara!